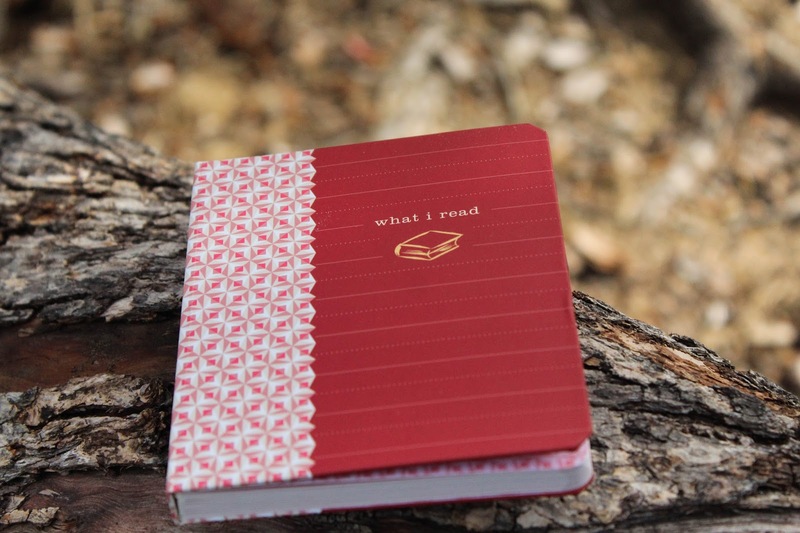 Bookworm Boutique: OwlCrate's December 'Get Inspired' box! OwlCrate's December 'Get Inspired' box! 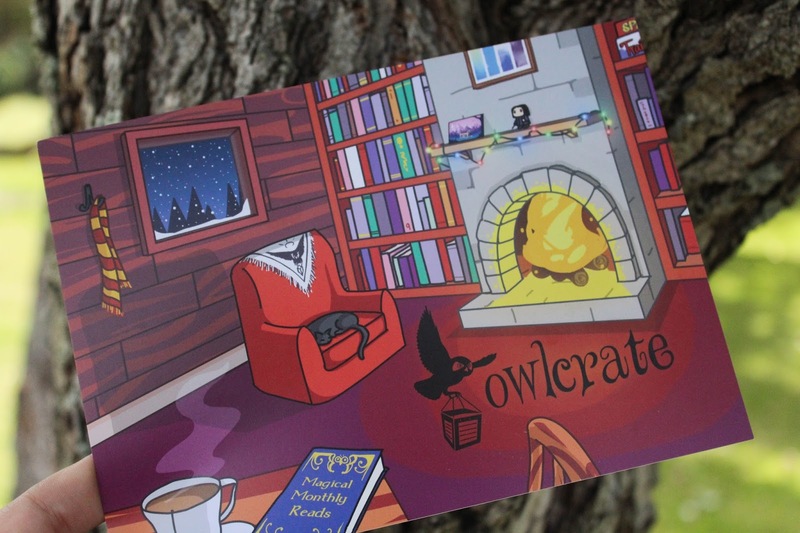 As always, for those of who who haven't heard about OwlCrate it's a monthly YA subscription box that is freaking amazing. The boxes cost $29.99 + shipping, inside is one hardcover YA book, 3-5 bookish goodies, and the information card pictured above. I'll link all of OwlCrate's information at the bottom of this post! The theme for the December box was 'Get Inspired', it was described as "The December box will contain a novel all about embracing your inner creativity. The box will also include items to inspire you to read harder and start your reading challenge for 2016 off on the right foot! 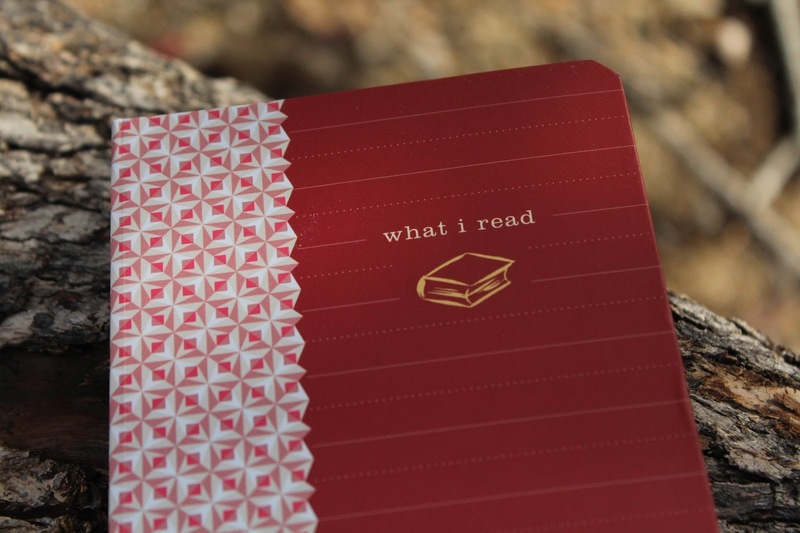 This box is sure to delight bookworms of all kinds." on OwlCrate's Instagram. Sounded pretty darn great to me! So, let's move on to find out what was in the magical OwlCrate December box! 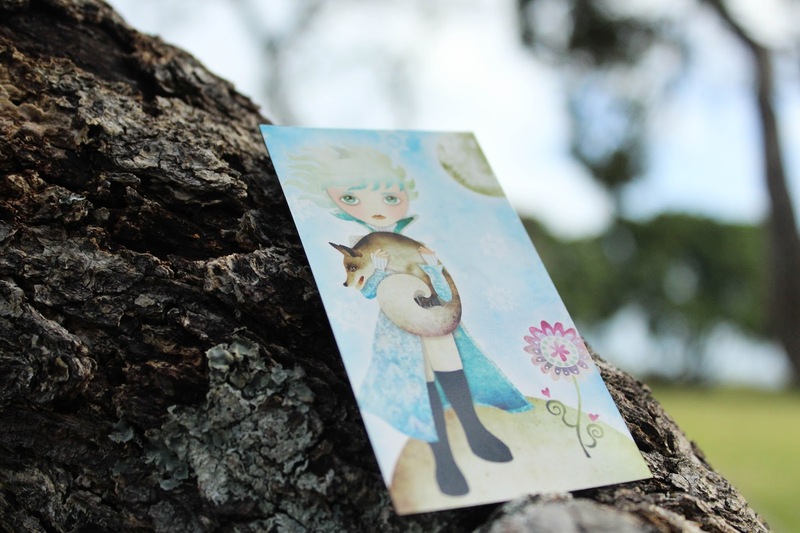 Next up is a beautiful fridge magnet from Sandra Vargas inspired by The Little Prince. 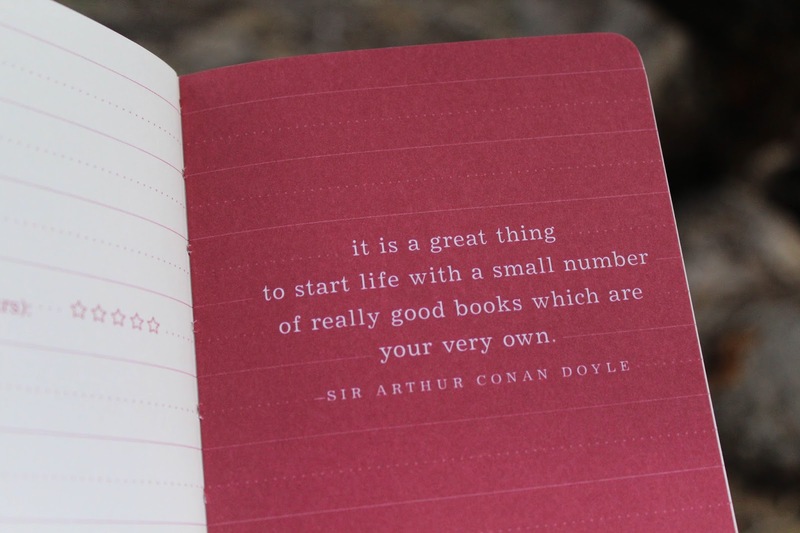 On the information card OwlCrate writes "Think about the teachings within the story of The Little Prince and make this year the best one yet!" It's a very stunning piece of art, I've always been told not to put bills or anything negative on the fridge because you see it all the time, instead, fill the door with things that inspire you and this magnet will most definitely fit in! Also included in the OwlCrate December box was a very, and I mean very, adorable to do list. 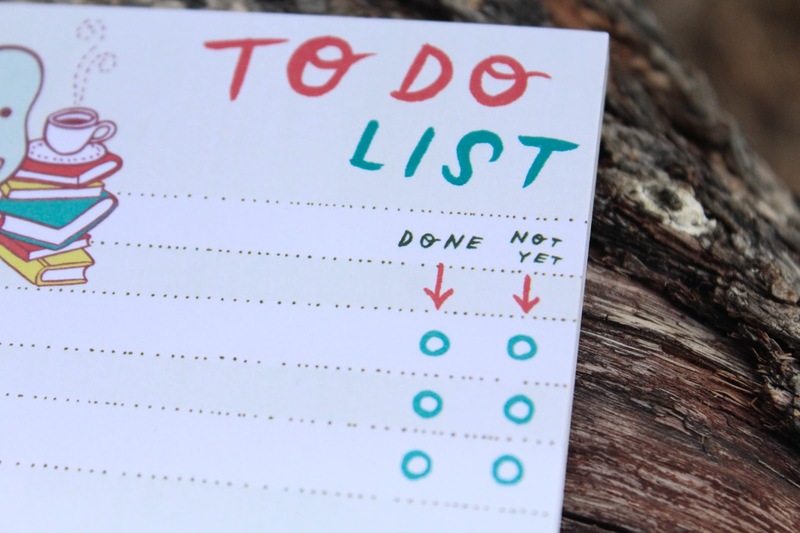 I don't know about you, but if there's one thing I'm a sucker for, it's to do lists... 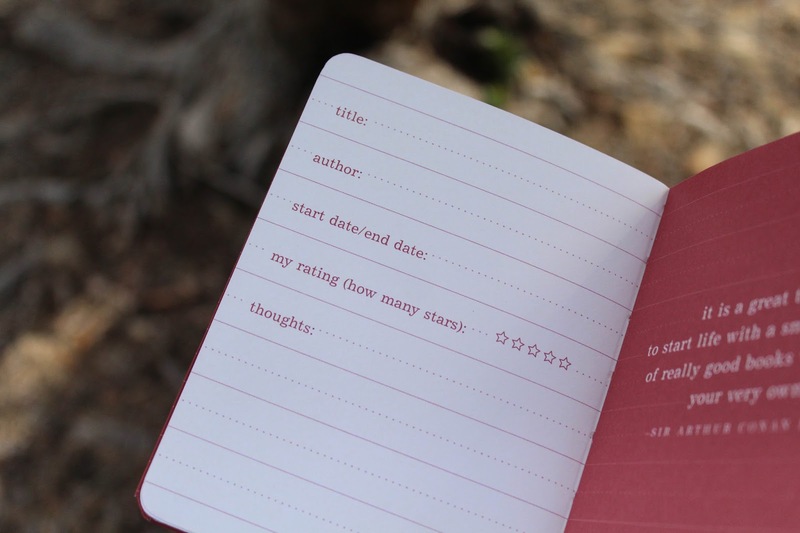 I don't even have to have a cute little notepad to do so. 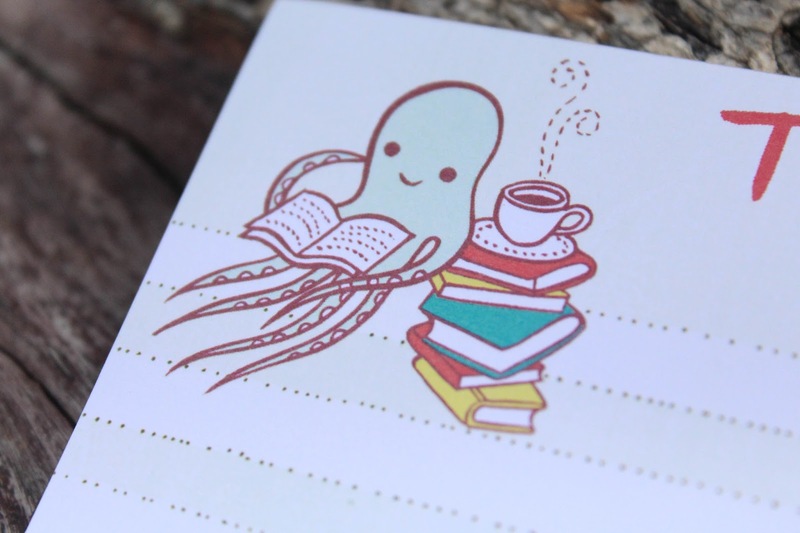 This particular notepad was made by Boy Girl Party, featuring a reading octopus is so cute, I don't know if I can even bring myself to use it! 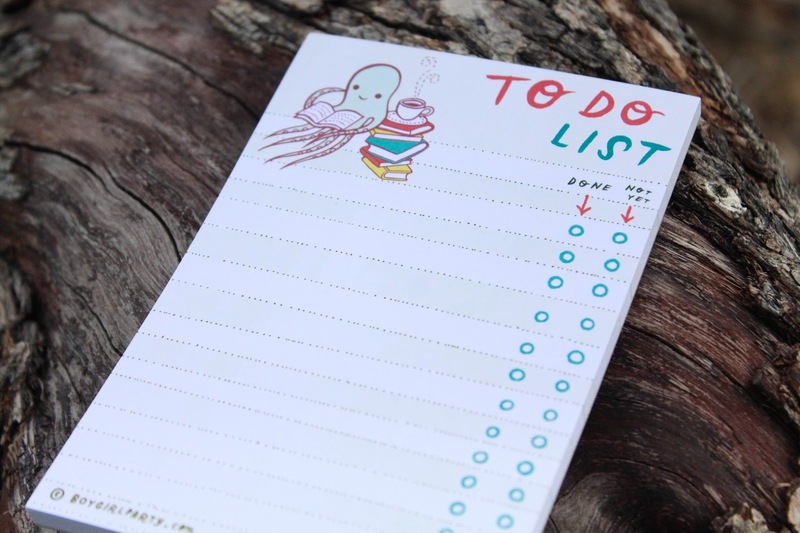 I do enjoy the 'Not Yet' option on the note pad, because you still get to tick something and not have the horrible feeling of leaving things unticked.We also received a coupon code to get 10% off order from Boy Girl Party. The last item in the box, other than the book, was a FrostBeard candle and oh my goodness, I don't even know how to describe my love for this candle. 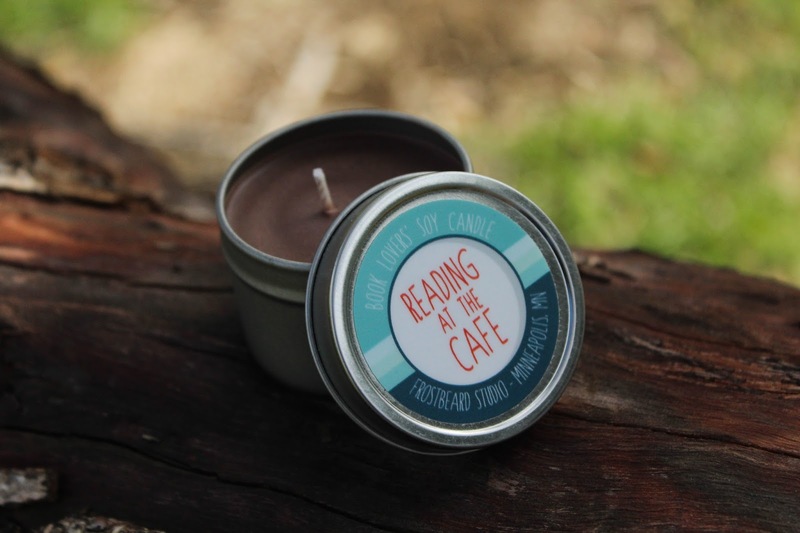 The scent is called "Reading at the Cafe", to me it smells like coffee beans and chocolate, which is the most fantastic smell ever. I can't even light it because I'm pretty sure I'll cry when it's all gone. Every time someone comes to my house I make them smell it because I'm an A+ host. 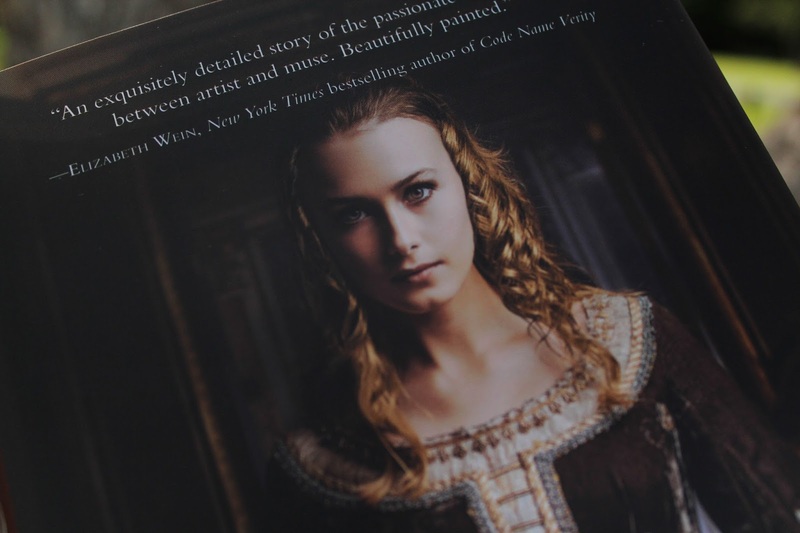 "Young, beautiful, and witty, Ginevra de’ Benci longs to take part in the artistic ferment of Renaissance Florence. But as the daughter of a wealthy family in a society dictated by men, she is trapped in an arranged marriage, expected to limit her creativity to domestic duties. 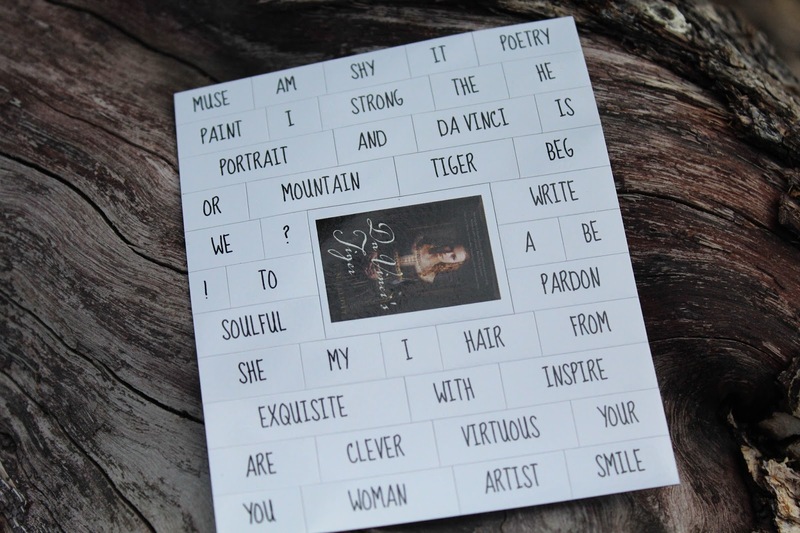 Her poetry reveals her deepest feelings, and she aches to share her work, to meet painters and sculptors mentored by the famed Lorenzo de Medici, and to find love. When the charismatic Venetian ambassador, Bernardo Bembo, arrives in Florence, he introduces Ginevra to a dazzling circle of patrons, artists, and philosophers—a world of thought and conversation she has yearned for. She is instantly attracted to the handsome newcomer, who admires her mind as well as her beauty. Yet Ginevra remains conflicted about his attentions. Choosing her as his Platonic muse, Bembo commissions a portrait by a young Leonardo da Vinci. Posing for the brilliant painter inspires an intimate connection between them—one Ginevra can only begin to understand. In a rich and enthralling world of exquisite art, elaborate feasts, and exhilarating jousts, she faces many temptations to discover her voice, artistic companionship, and a love that defies categorization. In the end, she and Leonardo are caught up in a dangerous and deadly battle between powerful families." Which sounds pretty darn fantastic in my opinion! 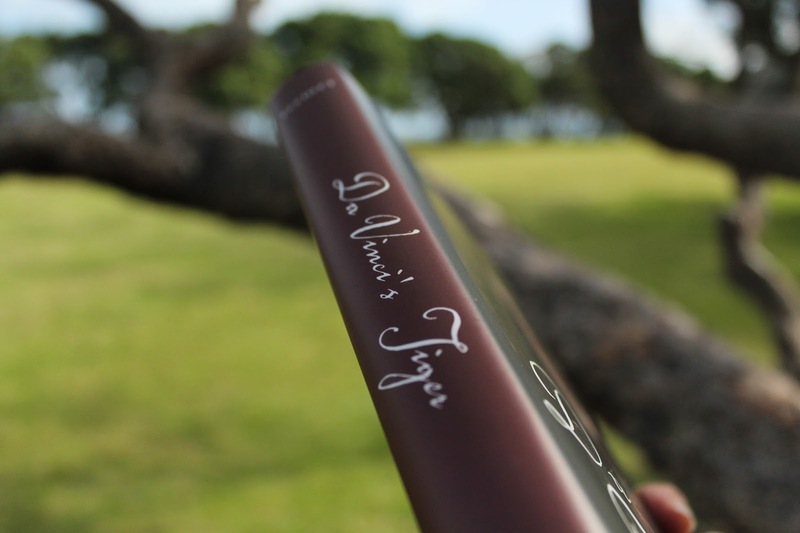 I will definitely be adding this book to my TBR list. One thing that I absolutely adored about this book (other than how stunning that cover is, w-o-w) is that the book has a deckle edge, which, I don't know about you, is my favourite kind. 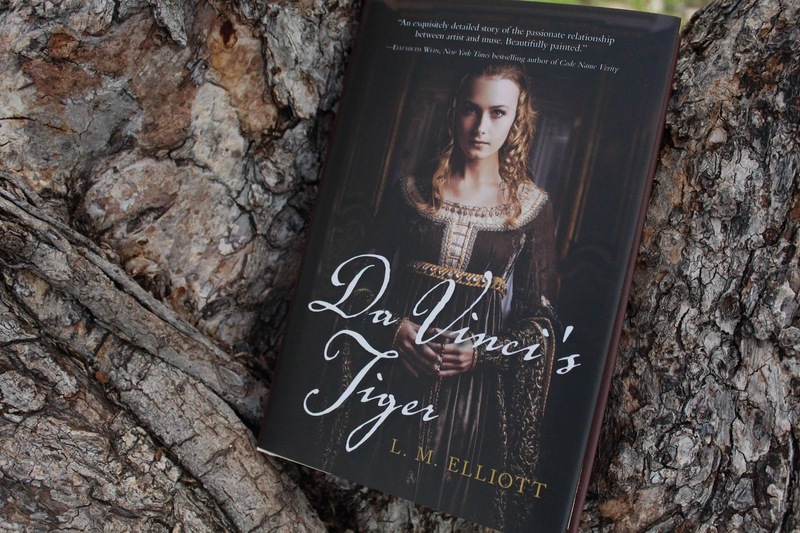 Ever since I received Lemony Snicket's 'A Series of Unfortunate Events' I've been obsessed with it, so for Da Vinci's Tiger to have it made my month. OwlCrate ensures that this book is "very well researched" on their information card and so that makes me even more excited to pick up this book. An additional bit of book swag that was in the box were a set of magnetic words for the fridge so that we can have a go at creating our own poetry! Does anyone really think that my conclusion is going to be that I didn't enjoy December's box...? Seriously, though, this box has to be one of my favourites that OwlCrate has ever curated, such a wonderful collection of items! That's it from me! I hope you enjoyed this write up of the December 'Get Inspired' OwlCrate and the photos I chose to share. Let me know if you received a December OwlCrate and what you thought of it! What's your favourite item featured here? I always love hearing from you guys so please don't be shy. As always don't forget to leave a comment and to subscribe!